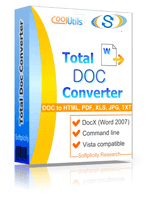 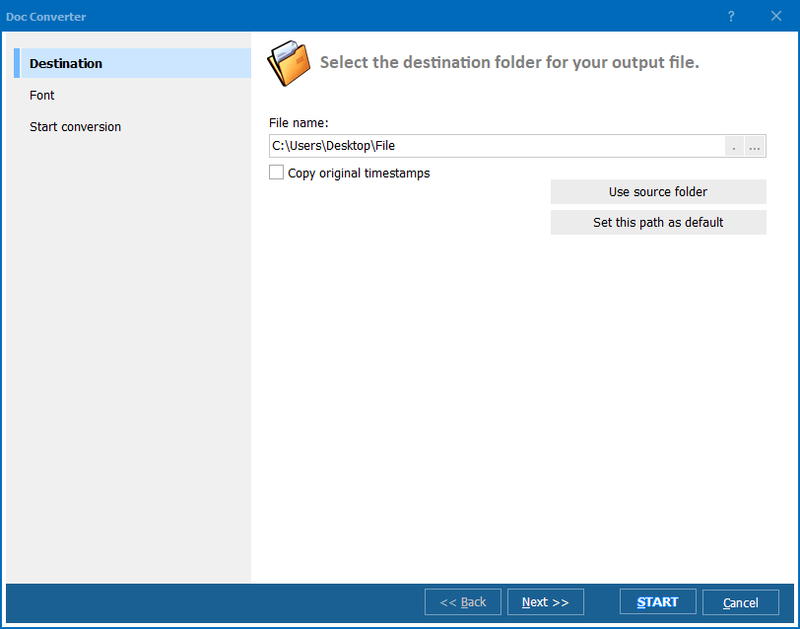 You are here: CoolUtils > Total Doc Converter > How to convert DocX to XLS in batches? 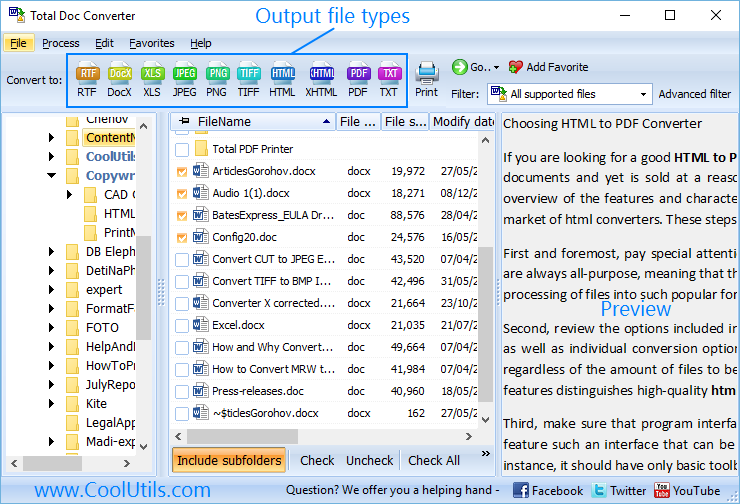 This converter offers to convert DocX to XLS in batch, helping you to manage with all files in a few seconds. 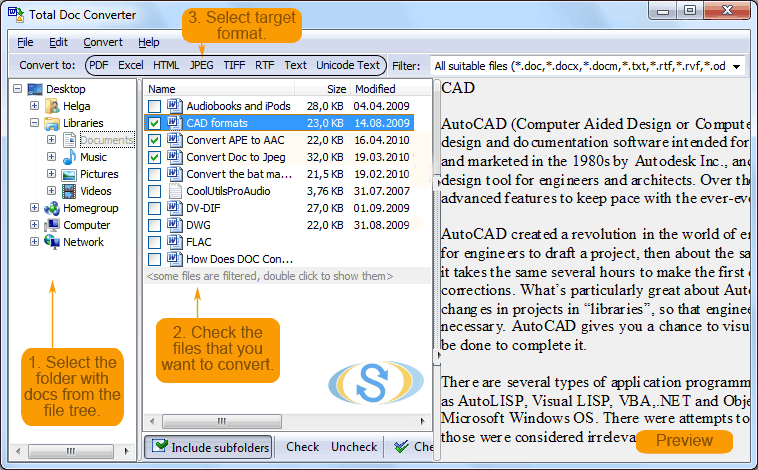 Just put all files that need to be converted into one batch, and convert them all by one single click. 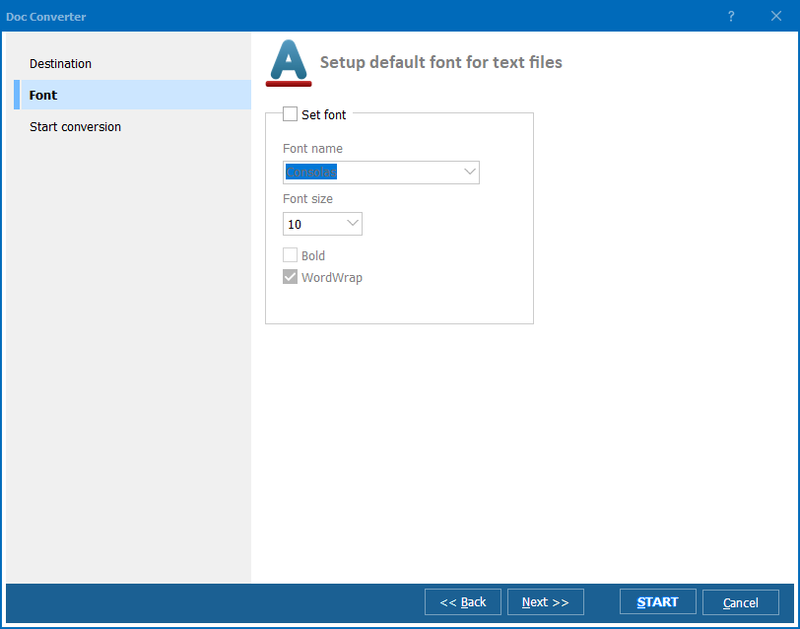 This is much more convenient than doing this manually via MS Word and ‘Save as’ option, each file separately.